It's time to kiss your razor goodbye! The Runnels Center now offers Cutera Laser Hair Removal treatments for safe and effective hair removal from many bodily areas. Hair removal with the Cutera laser system is safe, fast, comfortable and effective. The procedure involves pulses of light delivered to the designated area, and no local anesthesia or pain medication is usually required. A series of procedures is usually required to ensure all hair is removed. Typically, six to eight treatments are needed to achieve the desired results. 1.) What areas can the laser remove hair from? The Cutera Laser can remove hair from ALL parts of the body including the face, legs, arms, underarms and back. It can also treat sensitive areas such as the chest and bikini line. 2.) How does laser hair removal compare with other removal methods? Cutera's Laser Hair Removal provides a PERMANENT hair removal solution, whereas shaving, waxing and depilatory creams provide only temporary results. It is also less invasive and tedious than electrolysis, which can require years of painful treatments. 3.) Can the laser be used on both men and women? Yes! 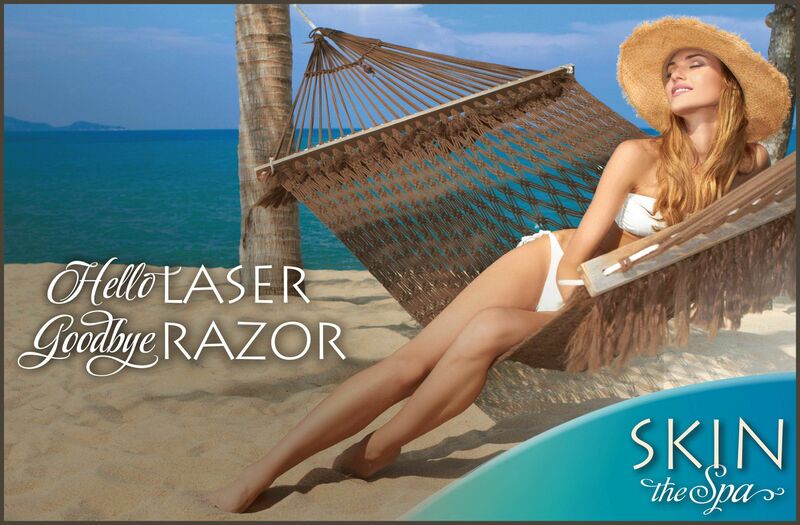 Cutera Laser can provide safe, comfortable hair removal solutions for both men and women. 4.) What skin types can the Cutera Laser Hair Removal treat? Unlike many other hair removal methods, the laser can treat a WIDE variety of skin types – call the Runnels Center today to see if it’s right for you! So get your summer off to a smooth start! Call today for more information about Cutera Laser Hair Removal.